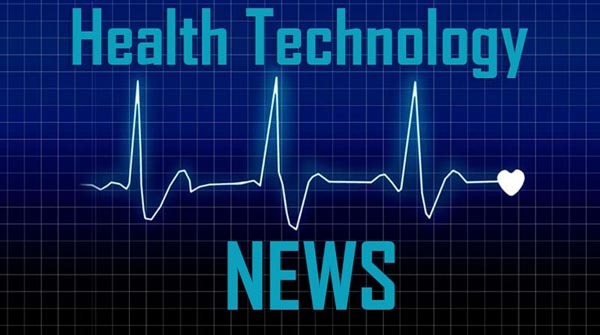 BERLIN, April 10, 2019 /PRNewswire/ — Caresyntax, a pioneering provider of surgical automation, analytics, and AI software and technologies announced today a strategic partnership with Barco Healthcare to accelerate both the development and delivery of caresyntax surgical intelligence technologies worldwide. The alliance is underscored by Barco’s participation in the company’s growth financing round. Together with Barco – maker of the market-leading Nexxis integrated digital O.R. hardware platform – caresyntax aims to make surgery smarter and safer by delivering a fully-integrated and automated surgical ecosystem at global scale. “We are thrilled to be joining forces with Barco,” said caresyntax Chairman and Chief Executive Officer Dennis Kogan. “Together, we will be able to significantly enhance modularity and scalability of our software platform, as well as provide the necessary hardware infrastructure, at a top-notch level of quality, service and deployment.” Thanks to Barco’s global hardware delivery and servicing infrastructure, caresyntax can solidify its reach into new markets and extend its capabilities of addressing complex business and clinical problems of large enterprise clients among integrated healthcare delivery networks, as well as multinational medical device vendors and healthcare improvement companies.